Whenever the terms “government” and “surveillance technology” are mentioned in the same sentence, people will hold their breath in anticipation of another scandal. A recent report, published by Privacy International, documents the campaign to vanquish Ugandan President Yoweri Museveni’s opposition movements. If that wasn’t enough, the report also claims a new communications monitoring center is on the horizon. 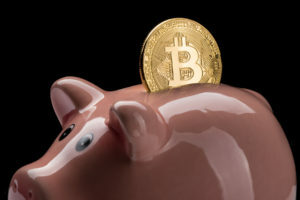 Also read: BITMIN Quarter of Way through Crowdfund Campaign, New Cloud Mining Company! In this day and age of technological innovation, it doesn’t take that much effort to spy on people. One particular type of spyware called FinFisher, can easily remotely monitor computers, smart devices, any other form of electronic device in real-time. 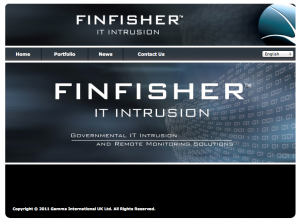 FinFisher was originally developed by Gamma Group International, and sold on the open market to the highest bidder. The report published by Privacy International shows how the Ugandan government purchased FinFisher in 2012. Serving as the backbone of a country-wide operation, that saw over 600 people detained and was intended to blackmail opposition members and “crush” civil disobedience. President Yoweri Museveni event went as far as ensuring FinFisher made it into the homes of his political opponents. It is no secret that surveillance tool developers will always find somebody willing to buy their software. However, putting these types of tools in the hands of governments will only lead to abuse of power and censorship in the long run. When people can be detained for talking about things in the privacy of their own home, an invisible line has been crossed. To make matters even worse, there seems to be a plan in place for the acquisition of a centralized communications monitoring center. 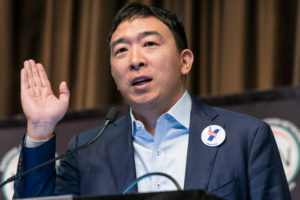 Building such a system will require the input from industry experts, and organizations such as Hacking Team, ZTE, Huawei, and NICE are all vying to win the bid. As you would come to expect, government officials and Gamma Group themselves are denying all of these allegations. A government spokesperson went as far as saying that President Museveni does not use criminal blackmail as a political tool to deal with opponents. Another spokesperson stated there was no evidence of any government opponents being monitored in any sort of capacity. By the look of things, FinFisher does not seem to be designed to spy on people using Bitcoin in Uganda. 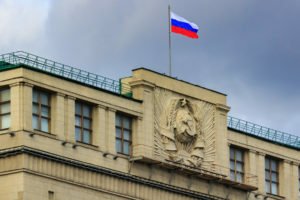 With the country under tight governmental control, it wouldn’t seem unlikely that spyware could be used to monitor Bitcoin transactions within the country as well. 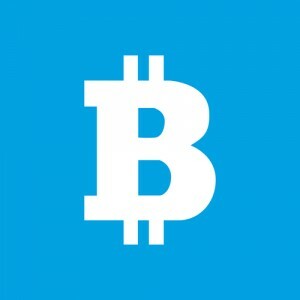 After all, bitcoin is not issued by the Ugandan central bank, nor can it be controlled by the government in any way. For now, that doesn’t seem to be the case. However, if the plans of a centralized communications monitoring center come to fruition, the story could change dramatically. Any talks or conversations about Bitcoin or other forms of payment could be subject to surveillance, and the Ugandan government could decide to ban Bitcoin in the country. 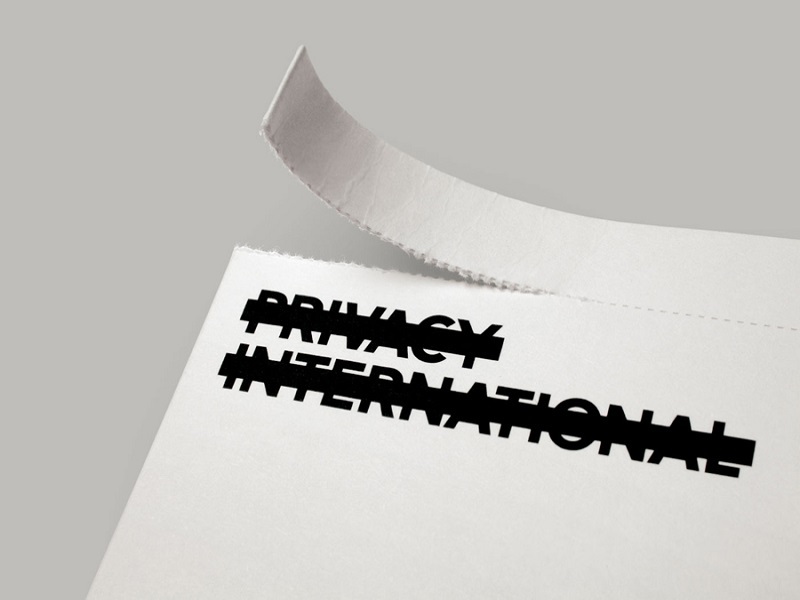 What are your thoughts on this report by Privacy International? Let us know in the comments below!